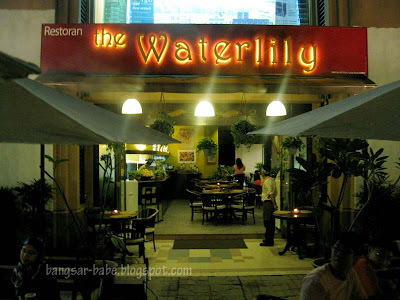 I used to hang out at the Waterlily Cafe during my college days since it was on the way home. Back then, college food was inedible, so my friends and I would skip lunch and head over there for an early dinner. Fast-forward a few years, the place hasn’t changed much — evident from the tattered menus they handed out to us. We had a tangy and spicy start to dinner — the mango kerabu with fried squid (RM10). 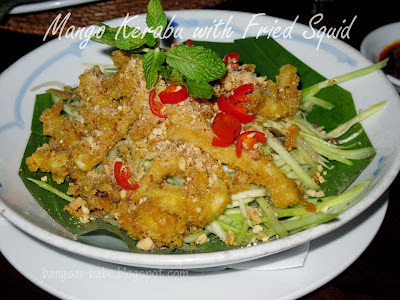 The kerabu was nothing to shout about, but the addition of spicy fried squid dressed up the otherwise ordinary dish. 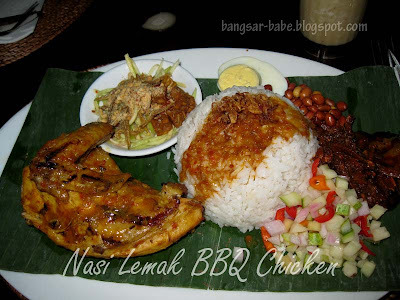 BBQ Chicken with Nasi Lemak (RM15) was one of their popular dishes, judging from the number of plates on each table that night. The chicken, perfumed by the lemongrass and herbs, was moist and tender. I didn’t care much for the nasi lemak, but rif liked the sambal it came with. Fragrant and full of kick, he said. His father agreed, and they both asked for extra sambal to eat with their nasi lemak. 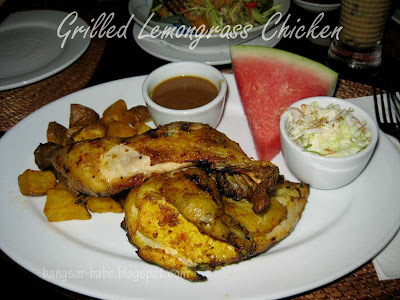 I had the BBQ ½ Chicken (RM23), which came with a side of roasted potatoes, coleslaw, brown gravy and a slice of watermelon. 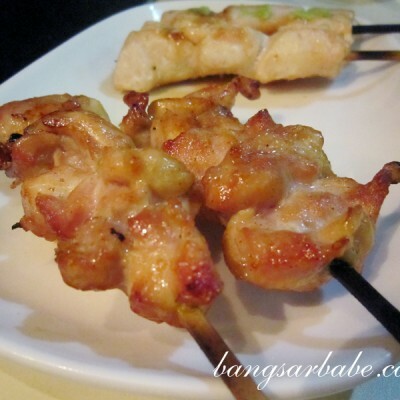 The chicken was marinated and grilled Balinese style — decent, but not as well flavoured as rif’s chicken. I liked the coleslaw, but thought the shredded cabbage could have been finer. The roasted potatoes were nicely seasoned and very addictive; I had to keep swatting rif’s hand away from my plate. Drinks were slightly too sweet, especially my Cendol Blended (RM6). rif’s parents also commented that the ABC Blended (RM6) was very sweet, so I wasn’t the only one. 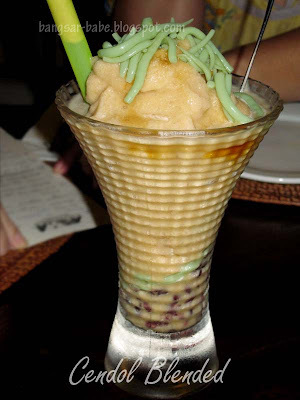 The Banana Ice Blended (RM5) was the nicest of the three. Thick, smooth and very refreshing. Any thicker and it could pass off as a sorbet! Overall, the food was decent and portions were generous. However, they really need to buck up on the service. It was very hard to get their attention, and the place wasn’t even full to begin with. Verdict: Fuss-free food that wouldn’t burn a hole in your wallet. same building with Binary College 🙂 been there for ages even before I moved out fr Puchong last time. 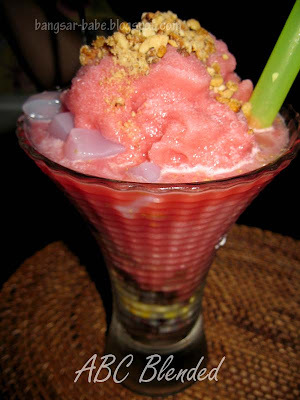 It's Balinese style food right?? oh is this the same as the WaterLily in Tropicana? & ran by the same group as Ole Ole? Cumi & Ciki – Very nice smell ma the chicken. LOL. Thanks! nomad – I think it's the same…but I'm not entirely sure. 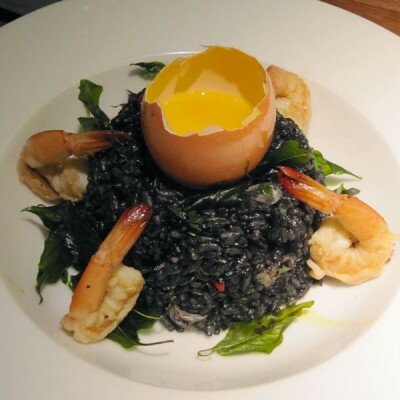 foodbin – Tasted decent too. leo – Yup, and yup! Sean – Hahaha…that you're right. J – It's not so bad during weekends…I wouldn't bother trying on a weekday! 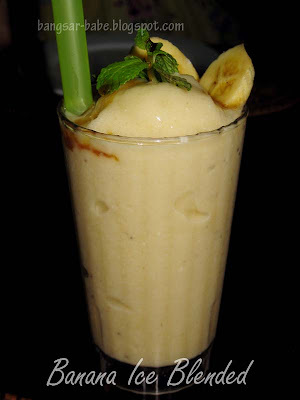 Huai Bin – Mmmm hmmm…the banana blended was nice!